No matter where you are in the state, there are beautiful Virginia weddings and events taking place. Enjoy your time perusing our Virginia blog for wedding inspiration! Click on one of the maps below to see real Virginia weddings, styled shoots & engagements specific to that region. Enjoy! 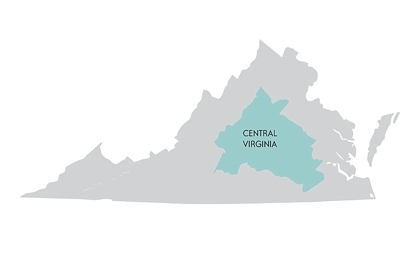 We hope our maps of Virginia weddings and events are helpful! If you’d rather search by popular city, be sure to click on one of the links below. Thank you so much for visiting our blog of Virginia weddings for inspiration!